Take a stand against ordinary SUVs with the all new, high-performance, adrenaline-powered Dodge Durango! If you need a new ride for your next adventure, test drive yours today at Carman Auto Group, conveniently located in New Castle. 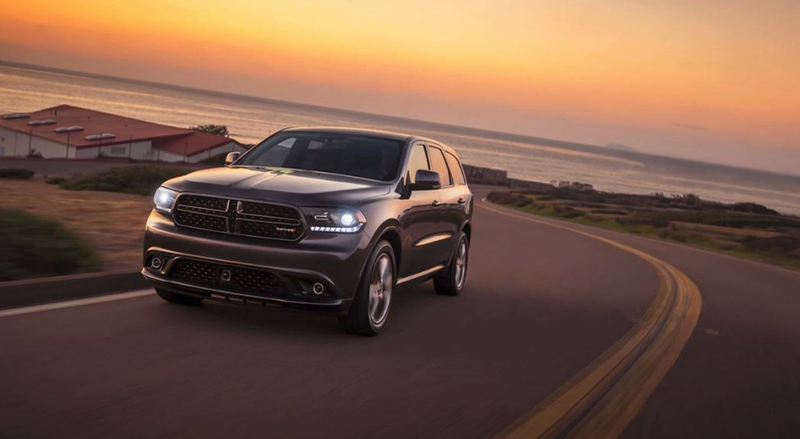 Rugged yet refined, the Dodge Durango offers the best of both worlds. The bold, athletic body lines and performance-inspired details of the exterior give way to an interior that's both comfortably roomy and cargo-friendly. 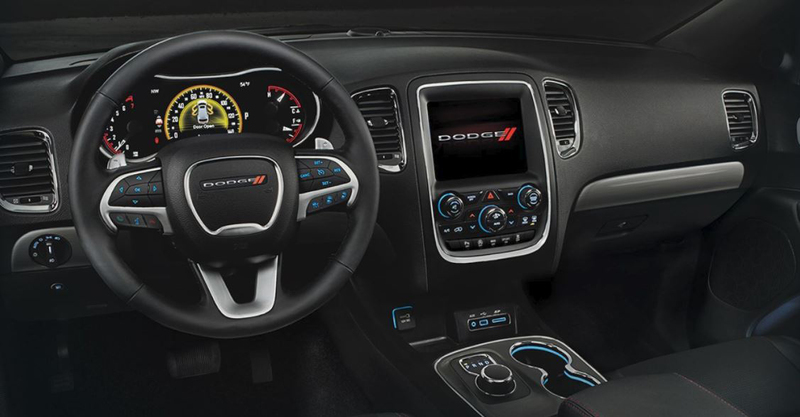 The Durango features plenty standard and available safety technology options that will keep you confident and connected, from blind spot monitoring to back up assistance to Uconnect navigation and the dual screen Blu-ray entertainment system. Envision the possibilities. Get up to 84.5 cubic feet of cargo space thanks to fold-and-tumble seating, and choose your perfect level of power and performance with the 3.6L Pennstar V6 or 5.7L HEMI V8 engine options. Tired of the same old story when it comes to SUVs? Upgrade to the Dodge Durango! 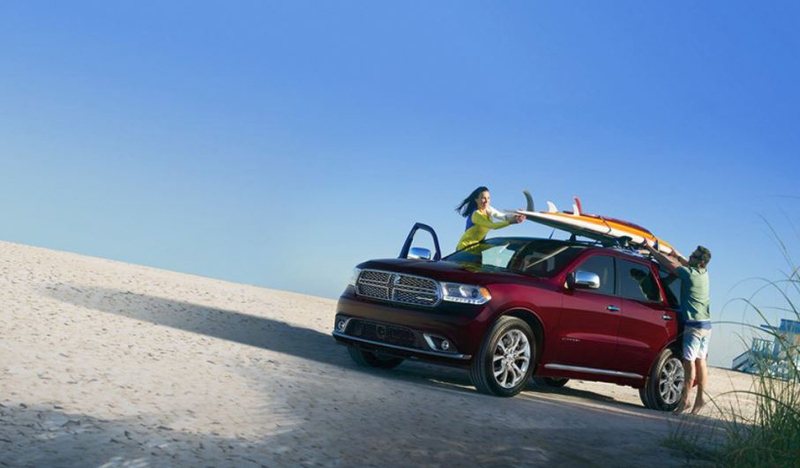 Comfortable, capable and unwilling to compromise, the Durango offers the best driving experience on the market.